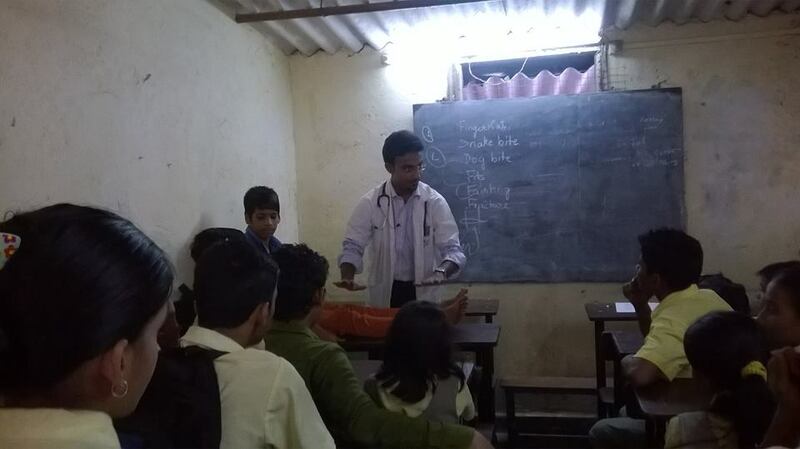 Health camp at D. S. High School, Pimpripada, Malad East, Mumbai for 400 students was organized by Satya Sai Organization on 31-10-2015. 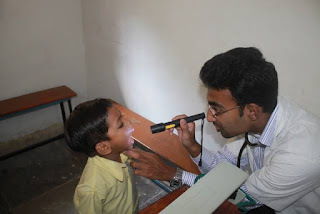 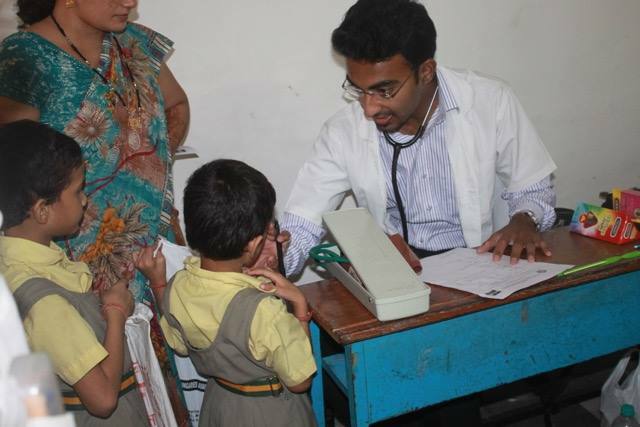 The health camp supported by Indian Development Foundation. 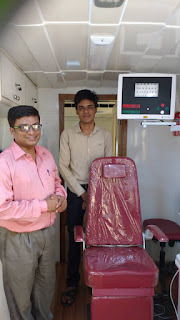 Special thanks to the final year MBBS students and IDF social ambassadors - Rohit Jacob and Shikha Mehta from Mahatma Gandhi Mission Medical College, Aurangabad for lending wonderful support. 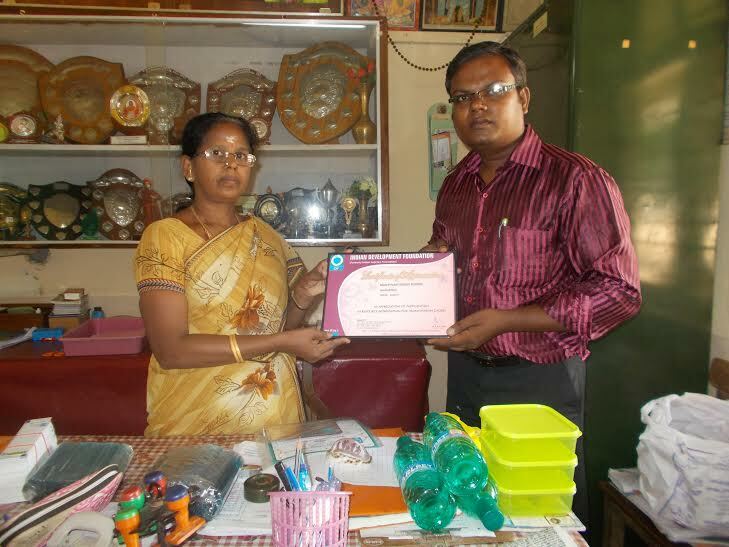 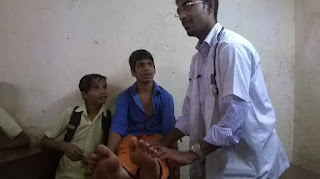 Rohit also created awareness among the teachers and students on First Aid and Emergency Care. 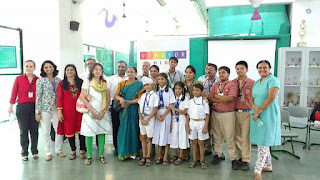 The Principal, Vice Principal, Co-ordinators and the students from Vibgyor Kids, Malad, Mumbai presenting contribution for IDF health-education projects. 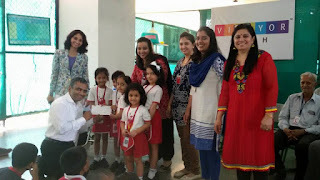 The parents of the kindergarten students of Vibgyor Kids came together for a cause, prepared delicacies, put up a stall in the school and the proceeds were pledged for Indian Development Foundation. 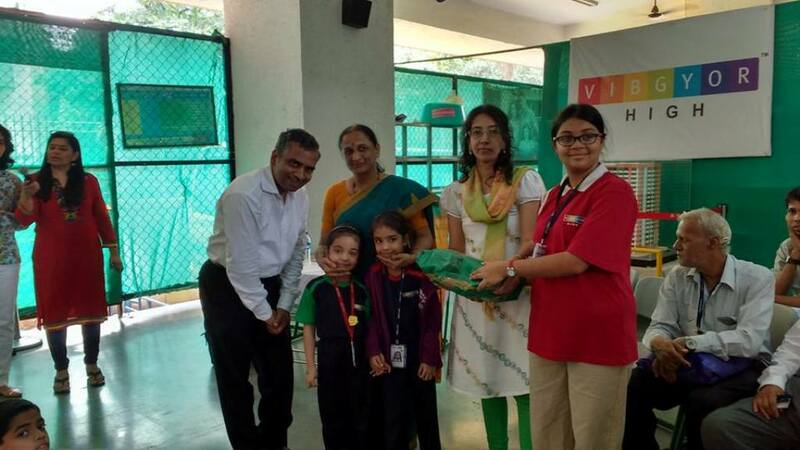 IDF salutes all the parents and the entire Vibgyor Kids schoolteam for the act of kindness. 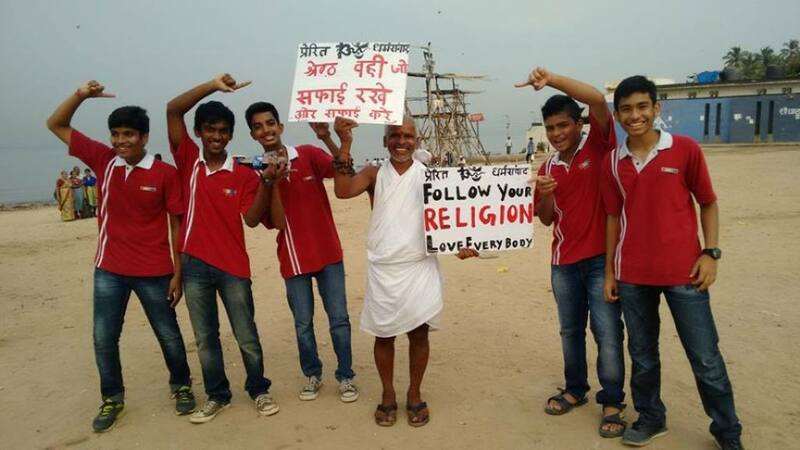 Jai ho !!! 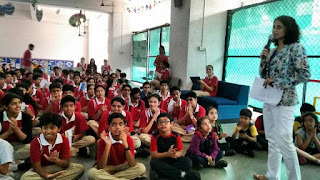 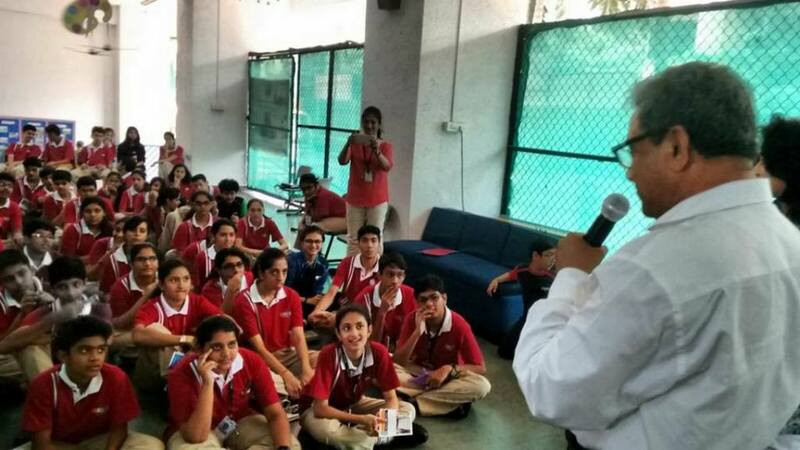 The students of Vibgyor High, Malad East, Mumbai donated 1800 reading books as a tribute to Dr A.P.J Abdul Kalam with a personalized message to help and promote reading habits in six schools and supplement the library system. 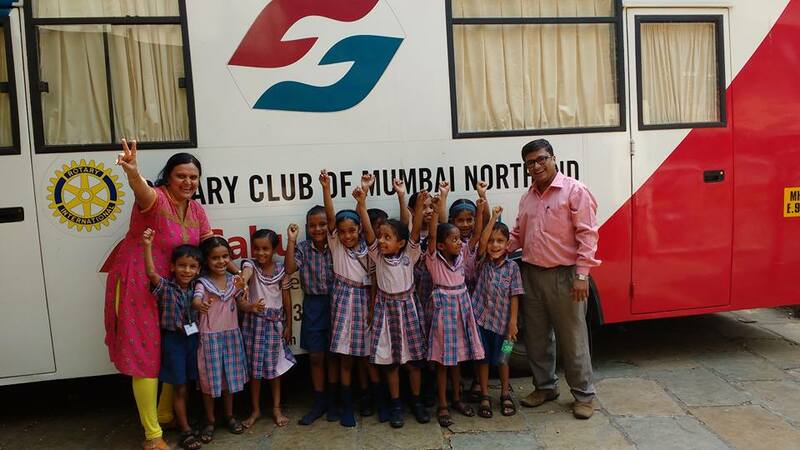 Indian Development Foundation co-ordinated with six schools in Mumbai. The Principals and representatives of the six schools visited Vibgyor High on 28th Oct 2015 and received the books. Mrs. Sunita George, Principal, Mrs. Padmaja Kutty, Vice-Principal along with their co-ordinators and students felt extremely happy as they presented the books to various school representatives to support the `Joy of Reading' social initiative. 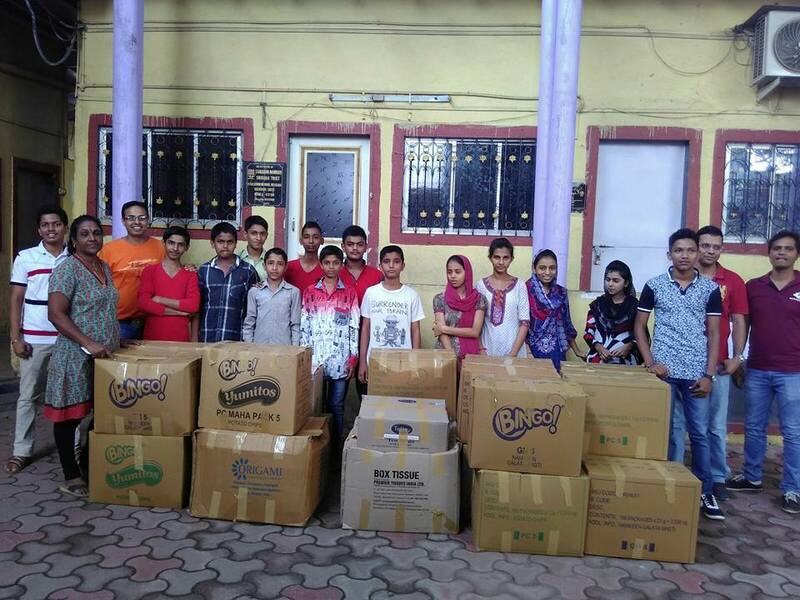 Education Helps Put A Meal On The Table....... a social initiative to help IDF Bal Gurukul project was taken up by Ms.Geetanjali Jaiswal and Mr.Harshik Suraiya through Oglivy and Mather. 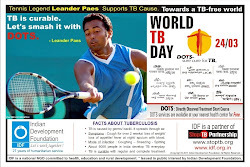 Thanks to Shelar Book Agency for supporting the cause and printing the campaign note on the centre page. Also special thanks to Geetanjali and Harshik for the wonderful social support !!! 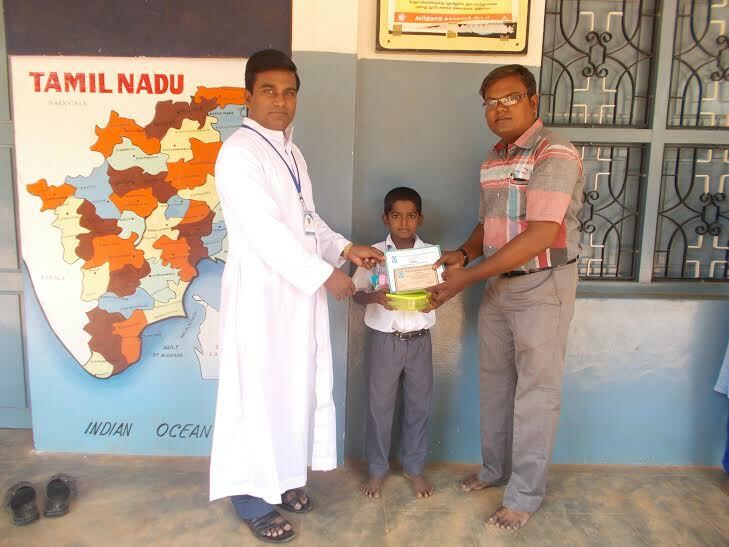 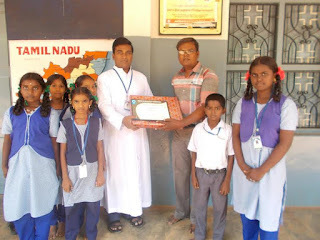 Indian Development Foundation thank the Schoolteams for supporting leprosy/ TB and education projects. 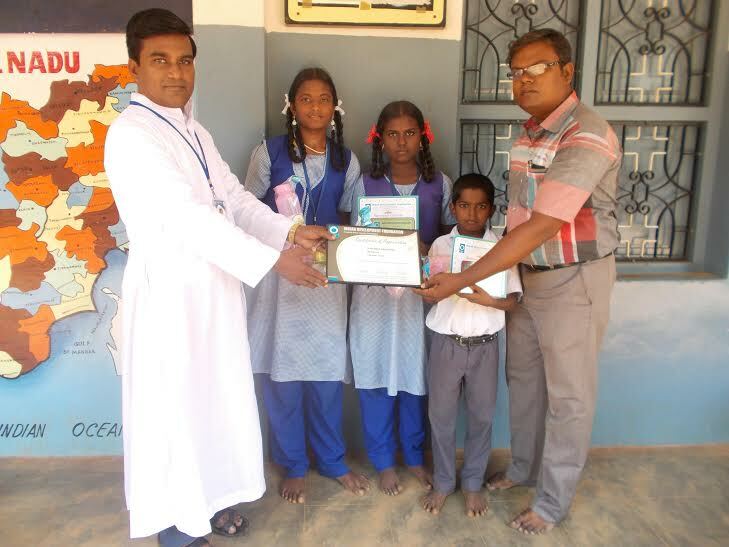 Mr. J Solomon Raja, IDF Development Executive at Trichy presented honours to the Schoolteam for supporting humanitarian projects. 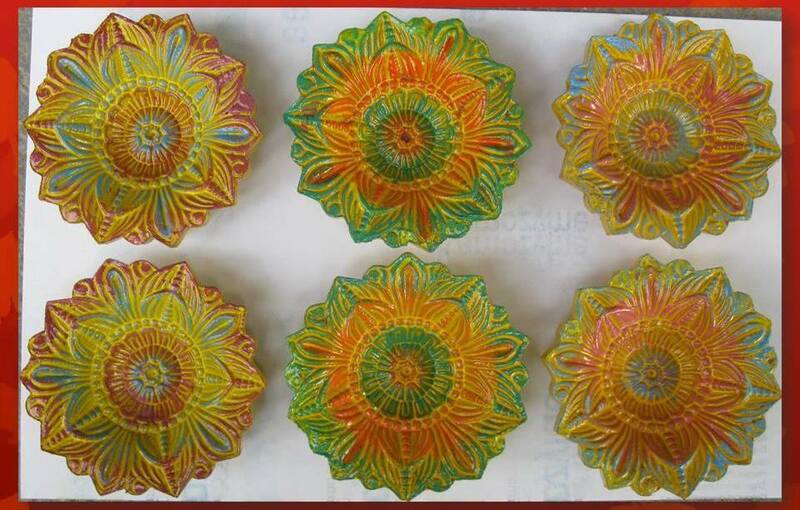 This Diwali....Let's brighten-up many lives. 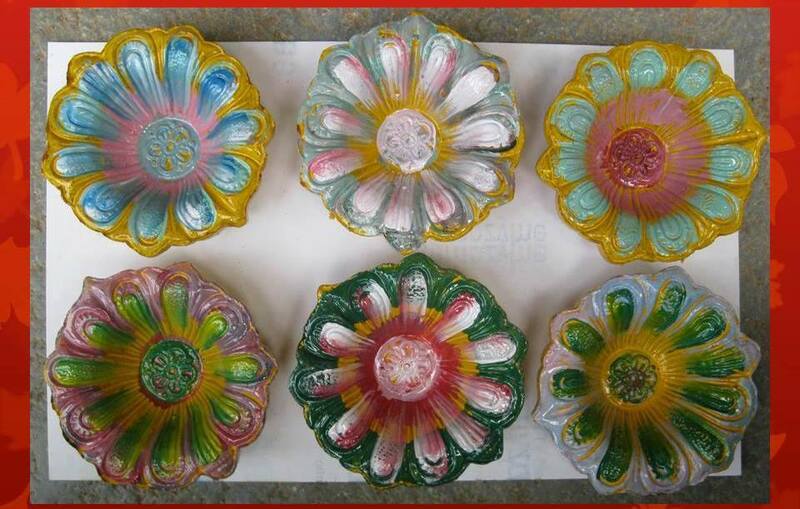 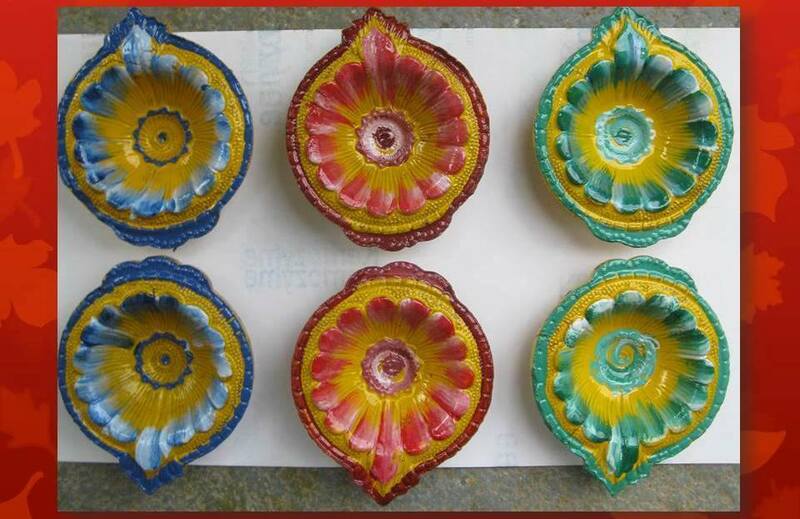 Diyas specially designed by IDF Bal Gurukul children. Rs.100/= will help in sponsoring a child for a week. 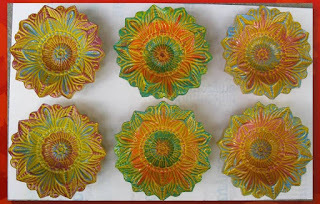 Gift Diya packets to your near and dear. Thanks to Team Halliburton Volunteer Council at Vishakapatnam for mobilizing clothes for needy elderly people. 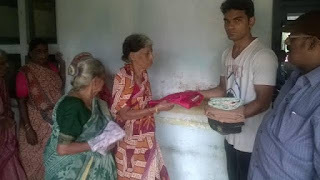 Mr. Sanjay Ram and Mr. Anup from IDF co-ordinated the JOG and distributed materials at Prema Samajam Old Age Home at Vizianagaram. 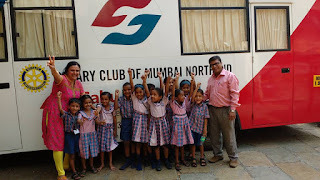 Joy of Giving by Halliburton Voluntary Council. 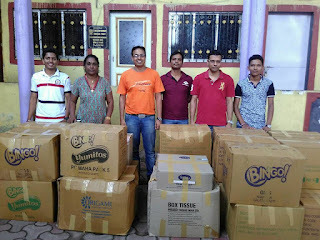 Special thanks to Shri Ankur Bhatnagar and Team Halliburton for supporting IDF projects by mobilizing clothes for the needy families. 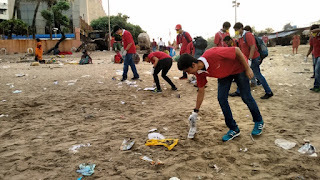 The voluntary council partnered with IDF social projects and chose - Mumbai, Taloja, Chennai, Vizag, Pune and Barmer. 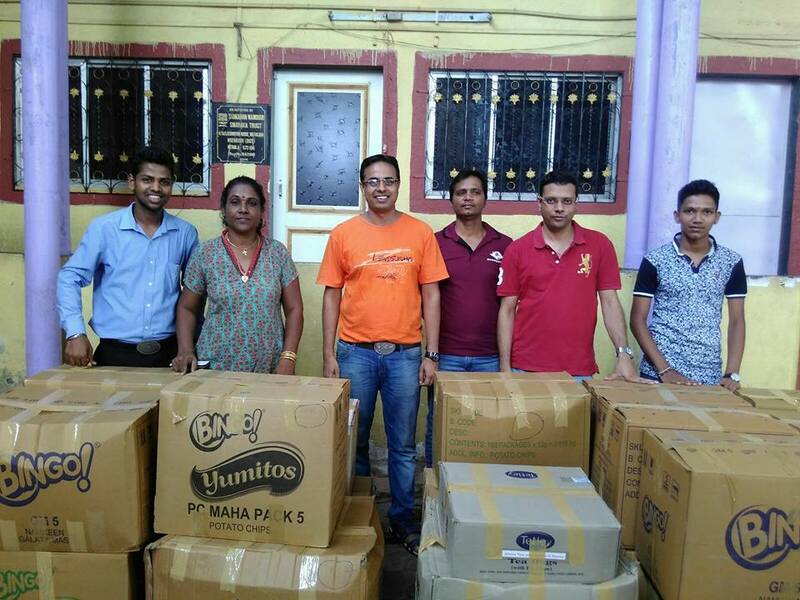 On 24th Oct. 2015, 23 cartons loaded with clothes mobilized by the HVC team were handed over to St.Mathew's School, Malwani, Mumbai for distribution among needy families of the students studying in the school. 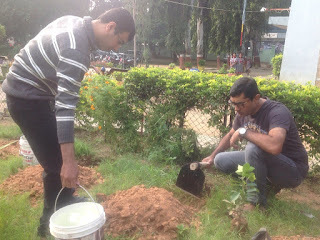 Special thanks to Satendra for the co-ordination and Mayank and Shubham for assistance. 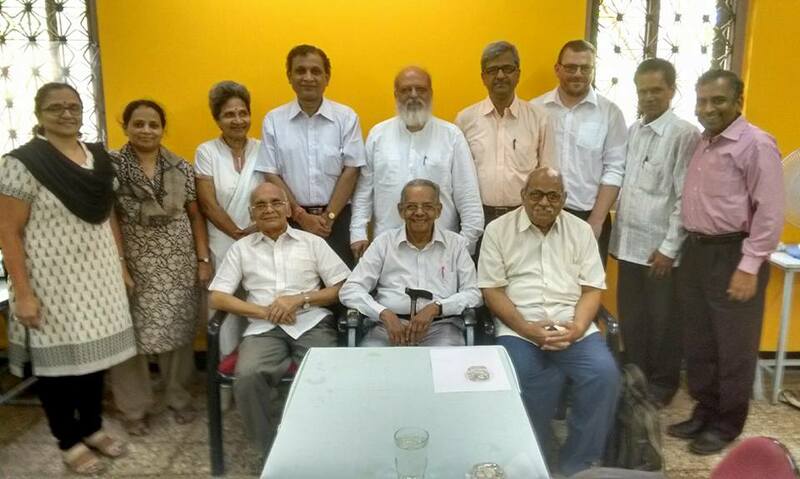 Dr. Kalim Khan, Director, Rizvi Institute of Management Studies and Research and Guest of Honour at the IDF Foundation Day spoke on the importance of 80--20 principle and its universality. 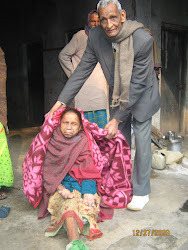 May it be economy or goodness, this principle is applicable everywhere and is eternal. IDF thank Dr. Kalim Khan for blessing our social efforts and goodness journey. 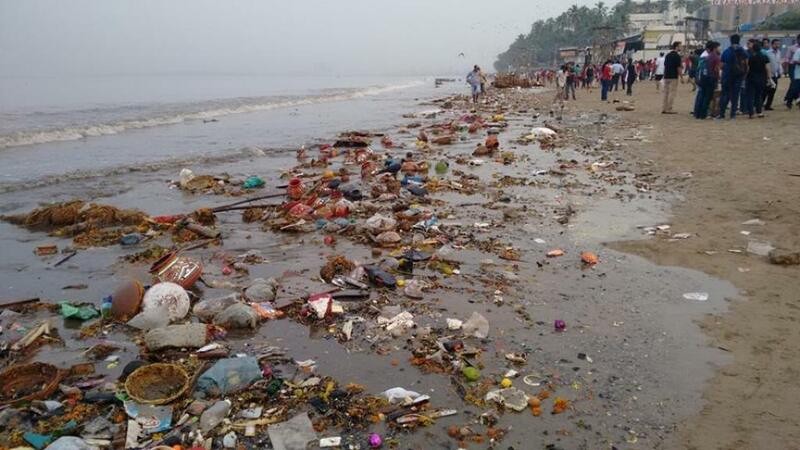 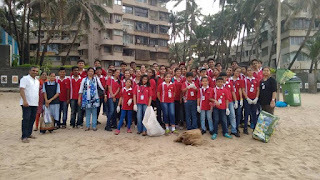 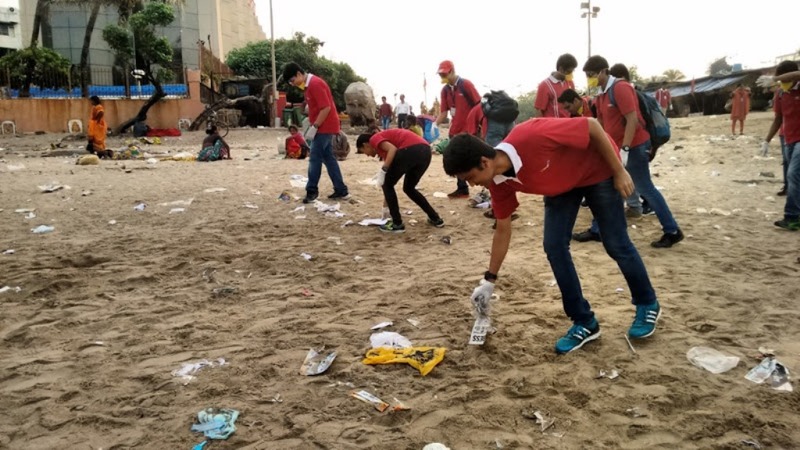 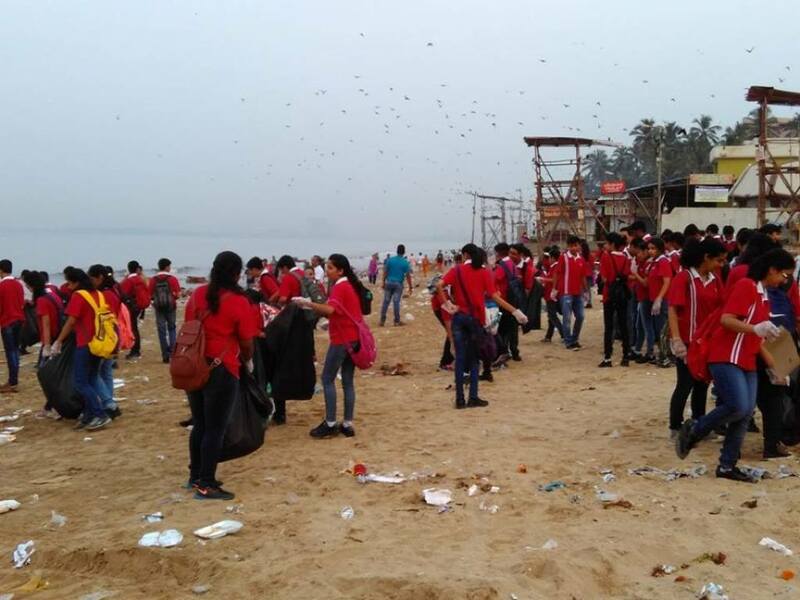 300 students from VIBGYOR HIGH (Goregaon and Malad, Mumbai) along with their teachers and supporting staff joined hands with Indian Development Foundation in the Juhu Beach Clean-up Drive the day after Dusshera Festival on 23rd October 2015. 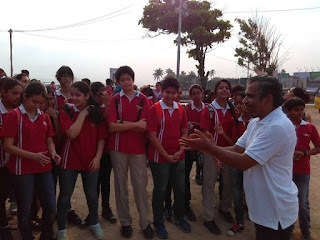 Team IDF led by Dr. Narayan Iyer, Mr. Shanker Vishwanath and Mr. Satendra Prasad conveyed special thanks to all the young volunteers who reached the beach by 6:30 AM and started the drive with full enthusiasm and energy. The students felt extremely happy to be part of the clean-up drive and protect the environment. 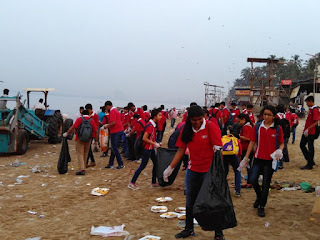 Plastic bags, plates, cups, spoons, coconuts, tetra packs etc were briskly picked up by the student volunteers and helped the municipal authorities in the cleaning process. 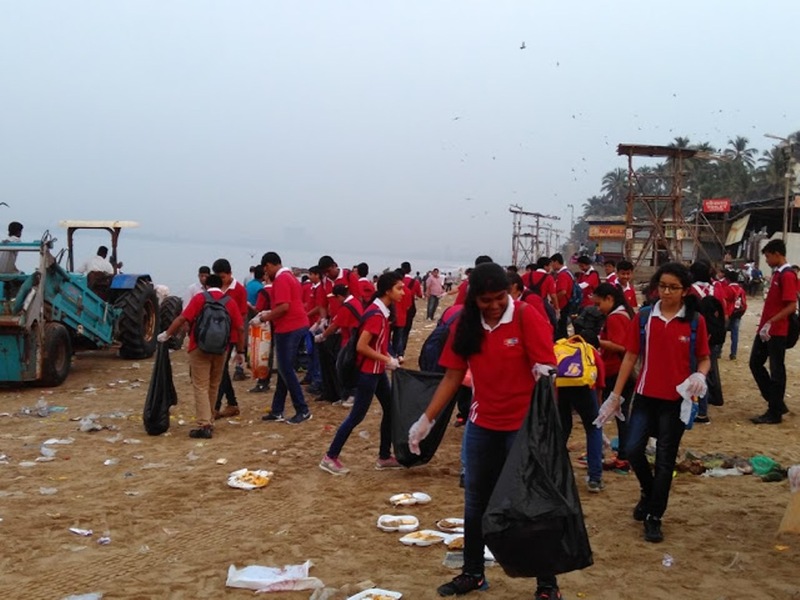 Greater awareness on cleanliness and sense of civic responsibility need to be created particularly during festive seasons, observed the visiting volunteers. Team IDF appreciated VIBGYOR High students social responsibility initiatives in supporting environment causes. It is our duty to keep our beaches clean and ban usage of plastic items, young students expressed. 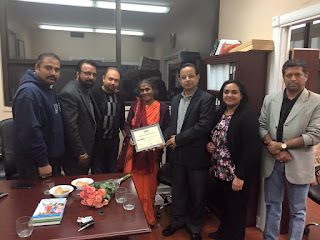 Social Reformer Dayabai received `Face of Compassion' Award from IDF USA. 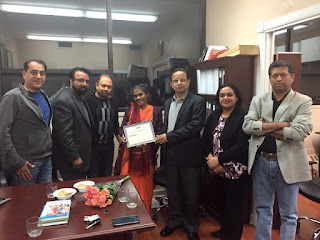 Dayabai known for her fight for the uplift of the tribal communities visited IDF USA office at Chicago. Social Ambassadors Twinkle and Sophia welcomed the legend with flowers. The Board of Trustees of IDF USA led by Mr. John Trivedi (President) presented her the `Face of Compassion' Award for her relentless service to uplift the tribal people in India. 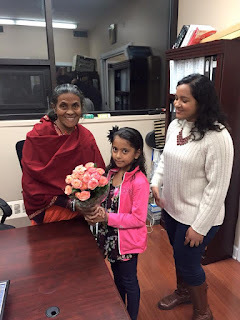 Dayabai spoke on her long journey of service from a teenaged novice from Pala in Kerala to work for the tribal population in the midlands of India. 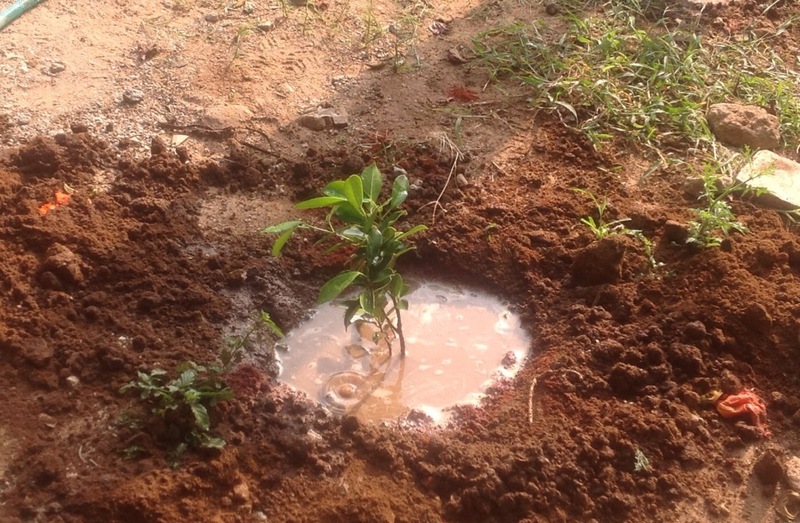 IDF India salutes the service and sacrifice of Dayabai. 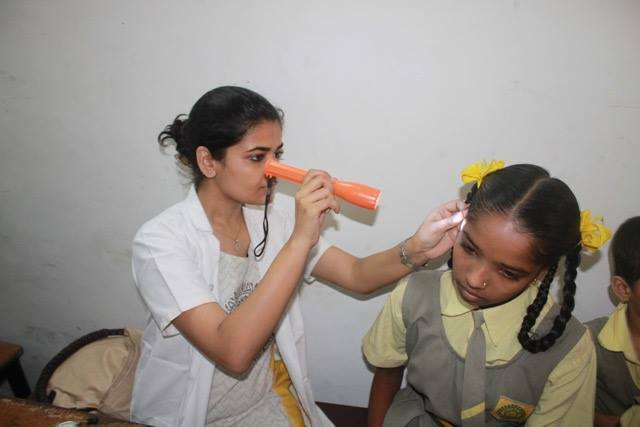 Medical eye check-ups for the students of GMES School, Vile Parle (East), Mumbai, facilitated by Indian Development Foundation . Kudos to the School Management for doing this for 700 children. 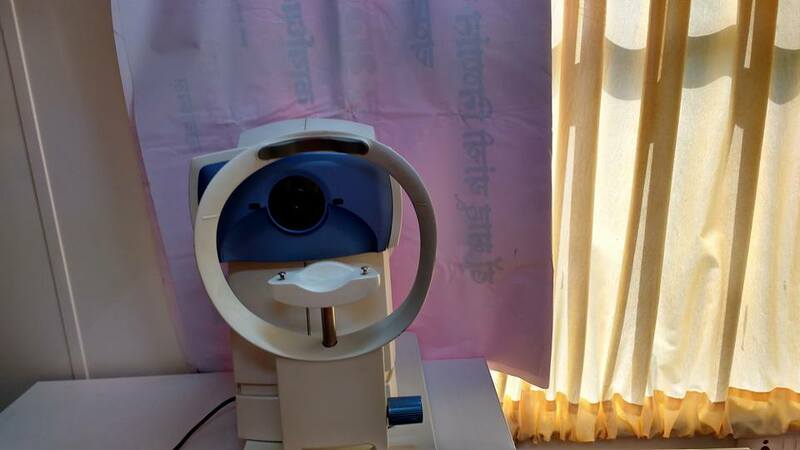 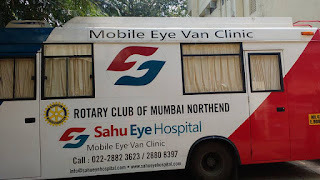 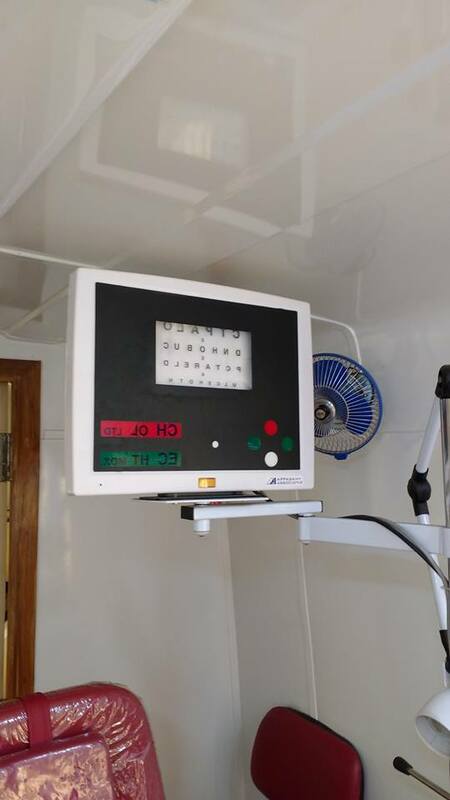 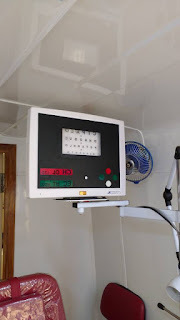 Special thanks to Rotary Club of Mumbai North End and Sahu Eye Hospital for assisting the project with Mobile Eye Van Clinic. Shashank Shetty, IDF Social Ambassador speaking at the IDF Foundation Day held at BhaktiKalakshetra Auditorium, Iskcon, Juhu, Mumbai on 25-08-2015. 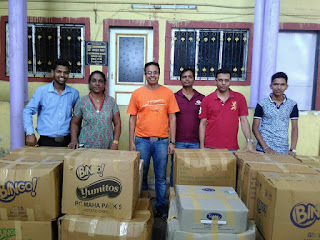 Shashank Shetty is also the founder of WAH, spreading goodness and supporting children in dire need. 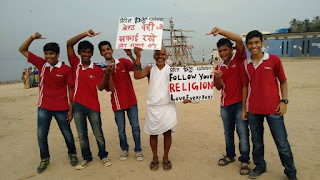 Indian Development Foundation (IDF) thank Shashank and all the social ambassadors for spreading the message of goodness. 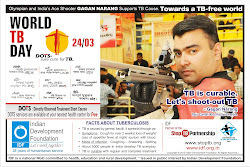 Join hands with IDF and feel the difference. 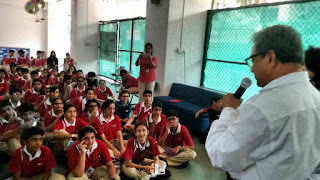 Goodness Message from Salma Memon. 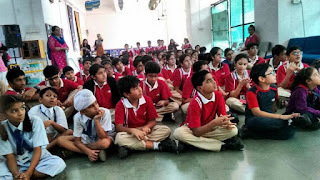 Salma Memon, IDF Social Ambassador speaking at the IDF Foundation Day held at Bhakti Kalakshetra Auditorium, Iskcon, Juhu, Mumbai on 25-08-2015. 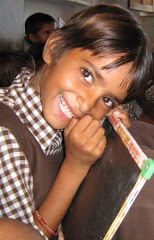 Salma Memon is also the founder of UMEED, spreading goodness and supporting children in dire need. 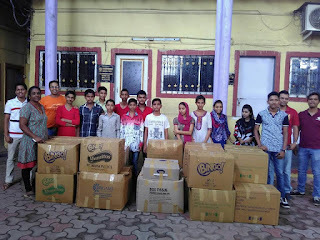 Indian Development Foundation (IDF) thank Salma Memon and all the social ambassadors for spreading the message of goodness. 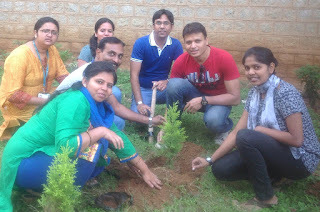 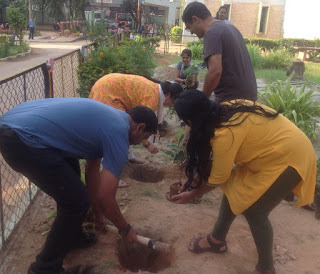 Indian Development Foundation in collaboration with Standard Chartered Bank organized a "Tree Plantation Drive" at Kendriya Vidyalaya, ASC Centre South, Bengaluru on 17th October 2015. Around 80 volunteers participated in the event and planted around 100 trees. 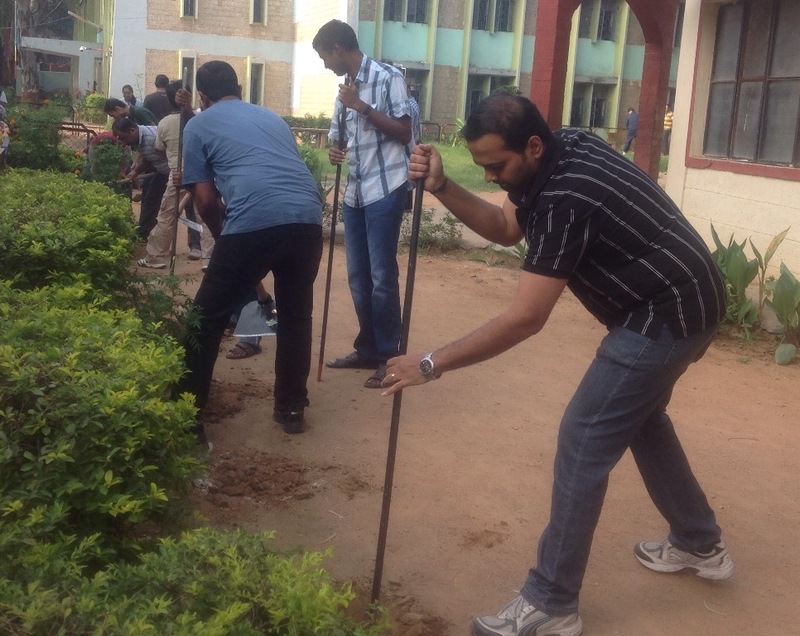 The volunteers from SCB did a good job with enthusiasm and complete involvement. 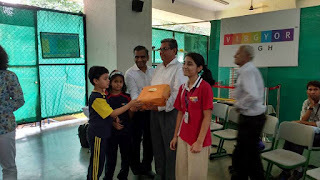 Mr. Sunder Rajan, COO, IDF, Mr. Zilani and Mr. Rajesh, Managers from SCB and Mr. Swaminathan, the Senior Teacher from KV ASC Centre South, spoke on the occasion. 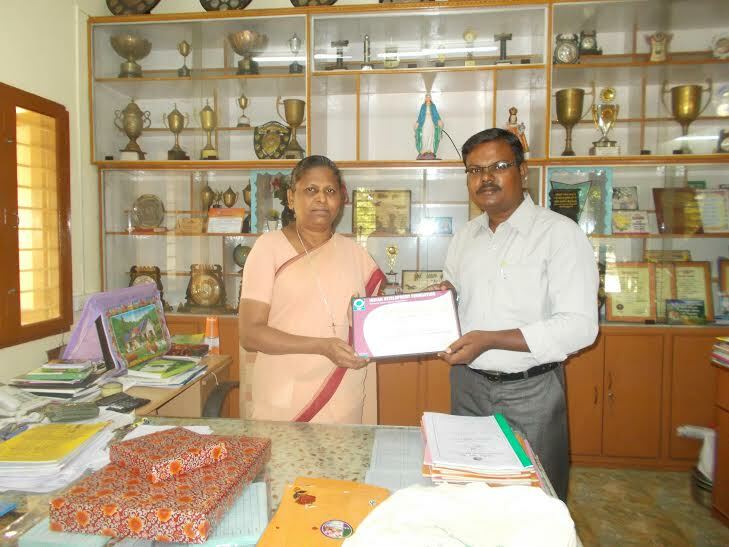 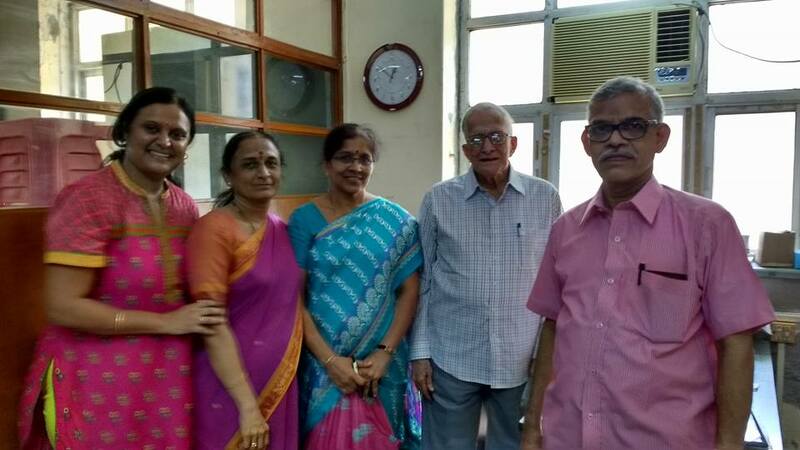 Mr. R. Pramodh, the Principal of KV ASC Centre South, extended the best possible support towards the success of the program. 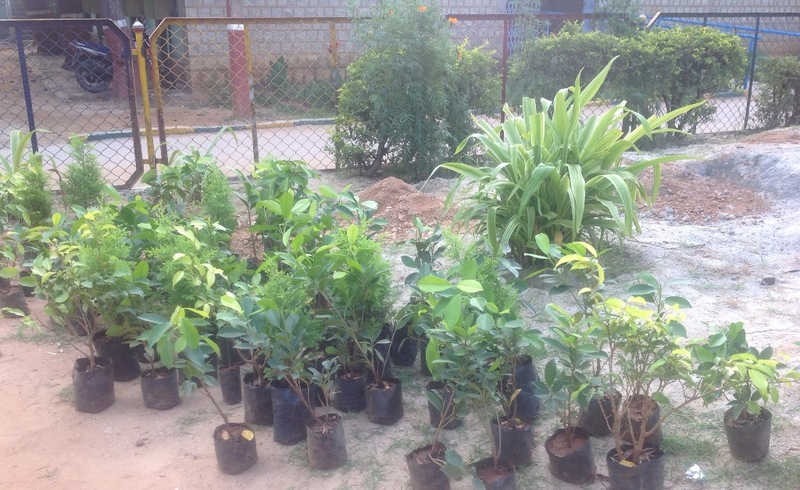 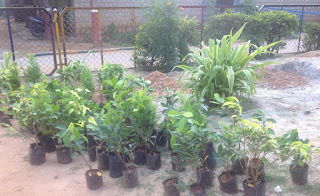 The craft teacher of the school said the students will be motivated to maintain the plants. 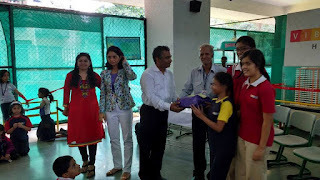 Dr. S. Franklin, CE, IDF thanked SCB team for supporting the environment protection programme and also thanked the KV school team for extending necessary support.